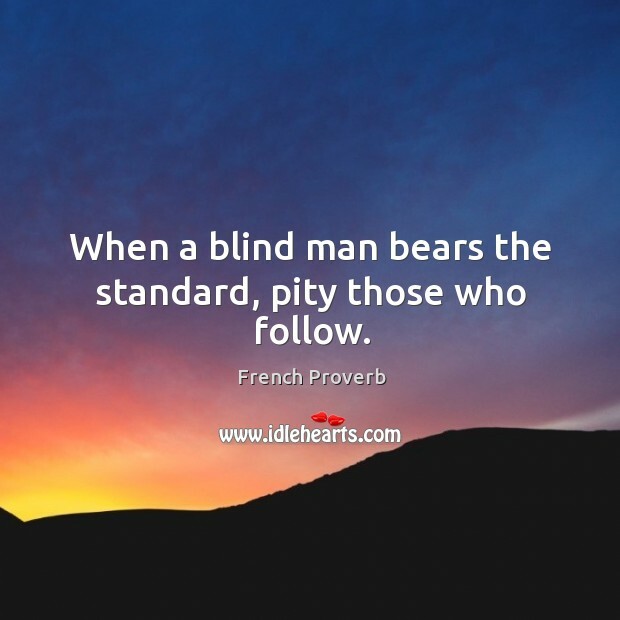 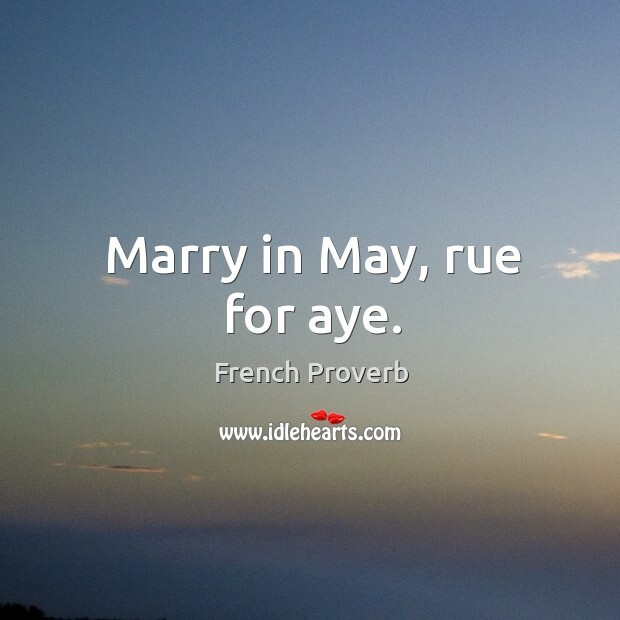 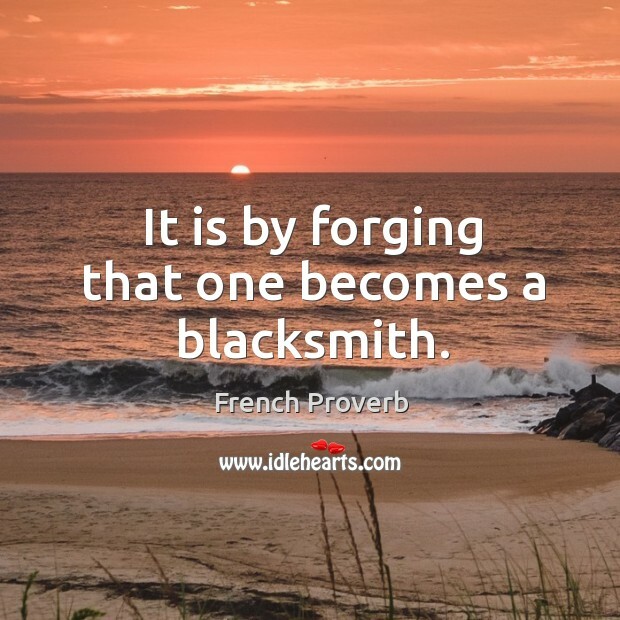 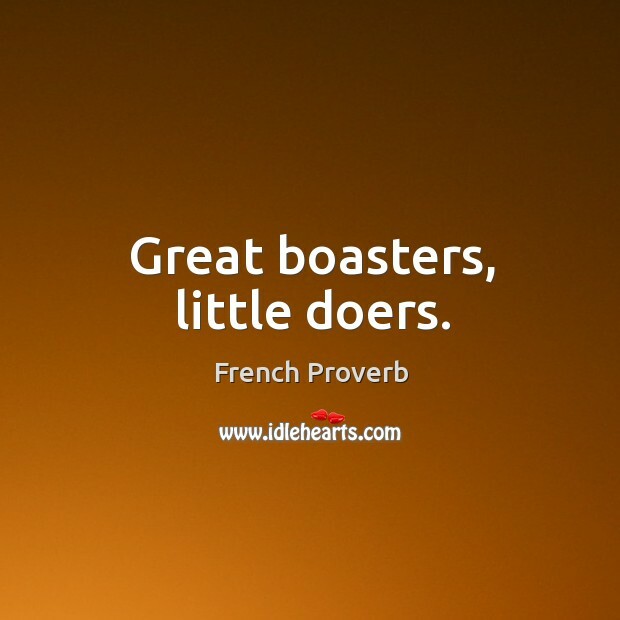 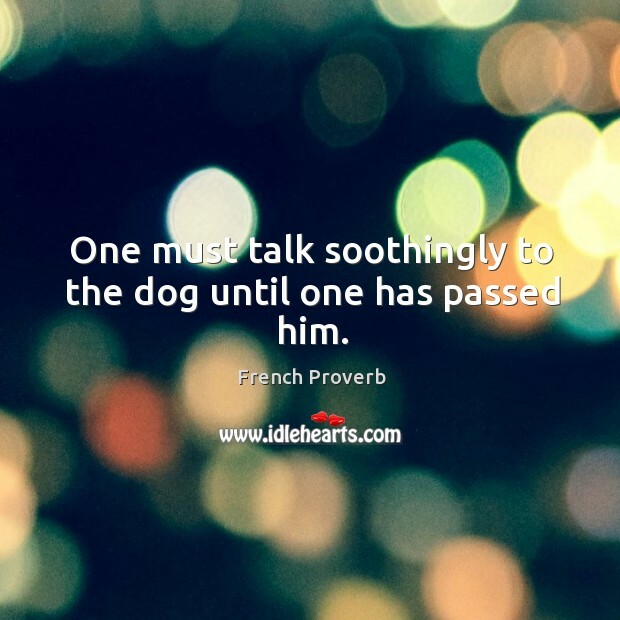 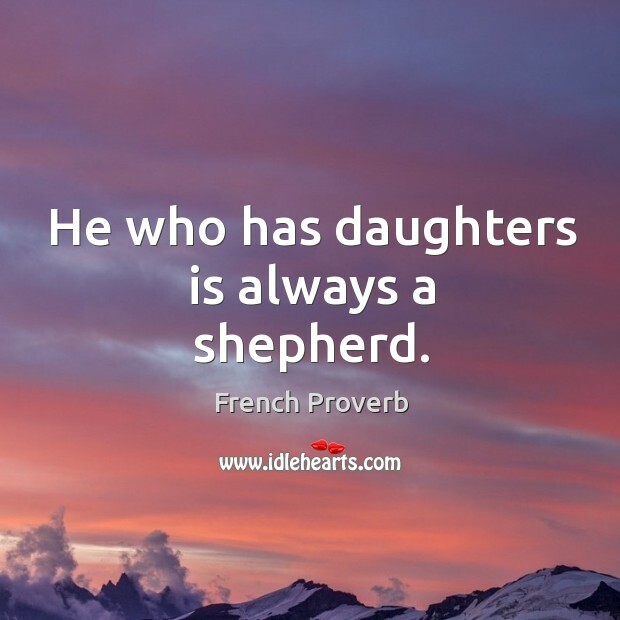 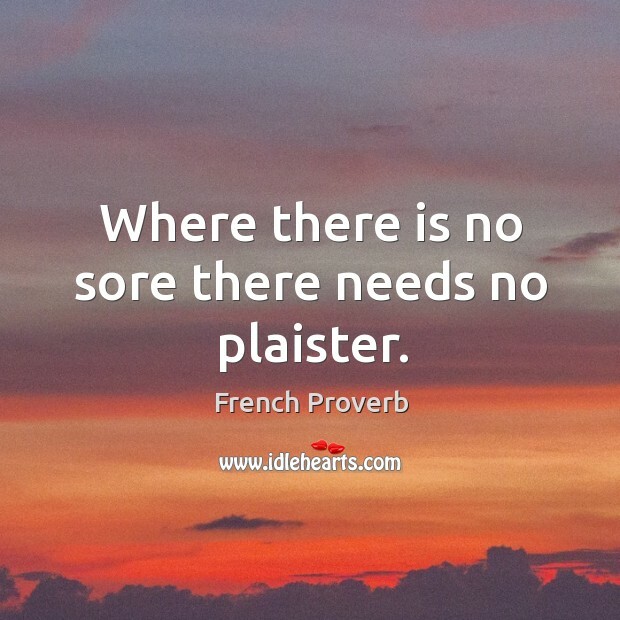 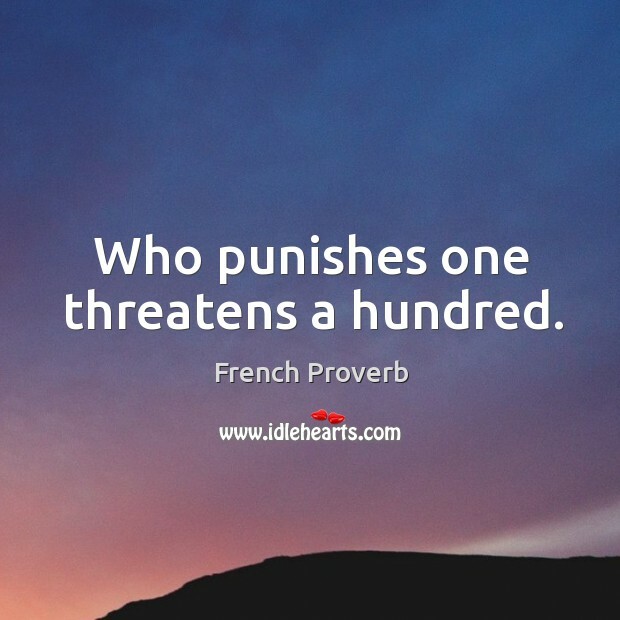 IdleHearts / Proverbs and Sayings / Were if not for “if” and “but,” we should all be rich for ever. 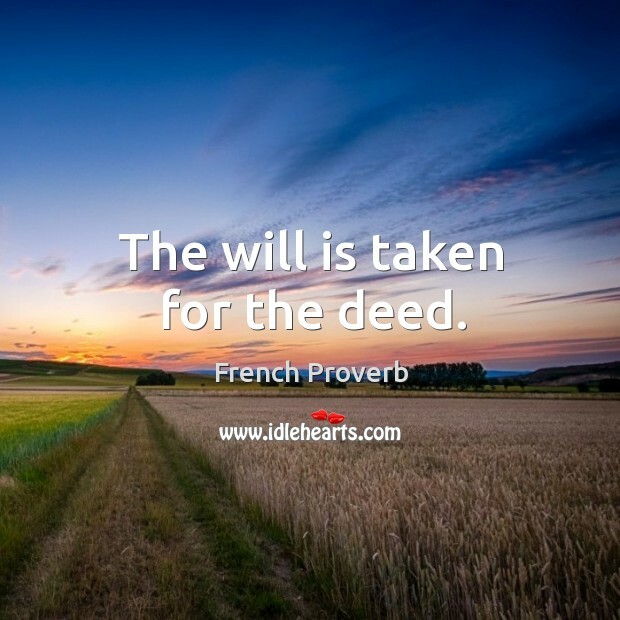 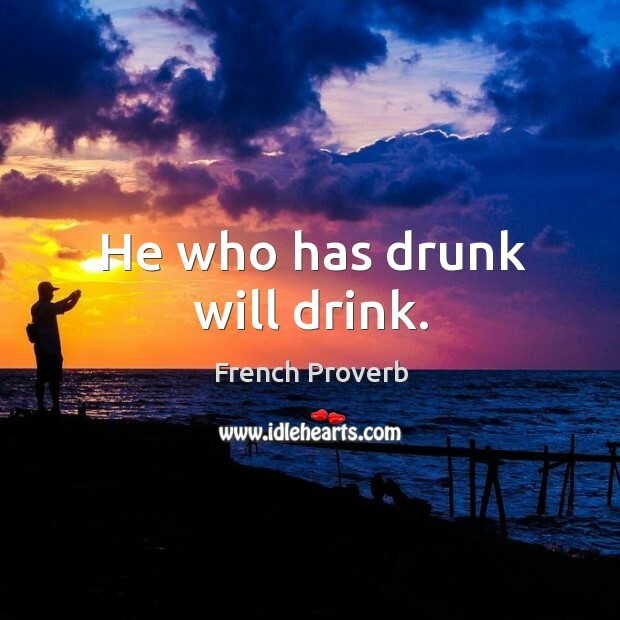 This is an image about 'Were if not for “if” and “but,” we should all be rich...' shared in Proverbs and Sayings category. 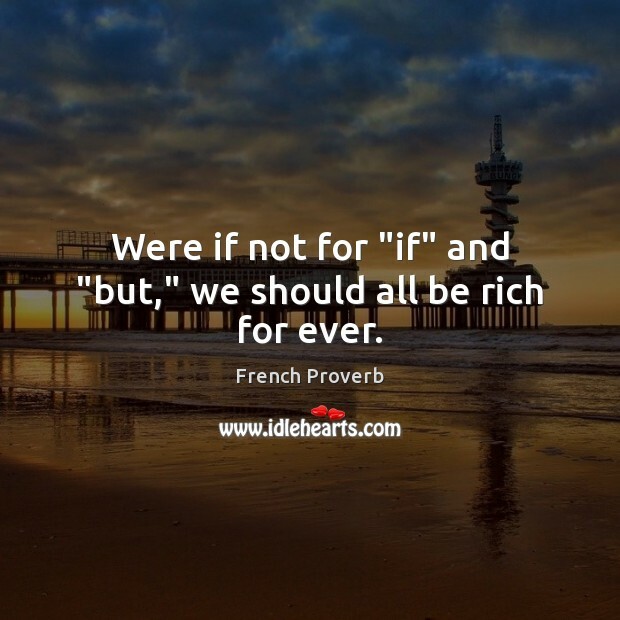 Were if not for “if” and “but,” we should all be rich for ever. 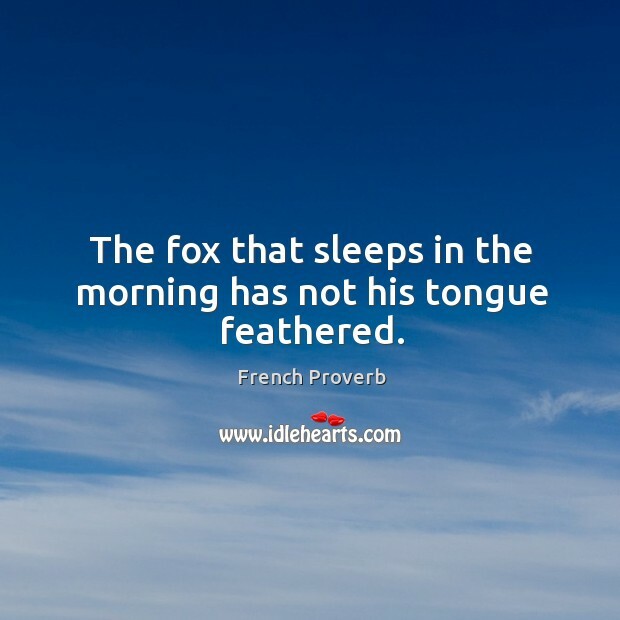 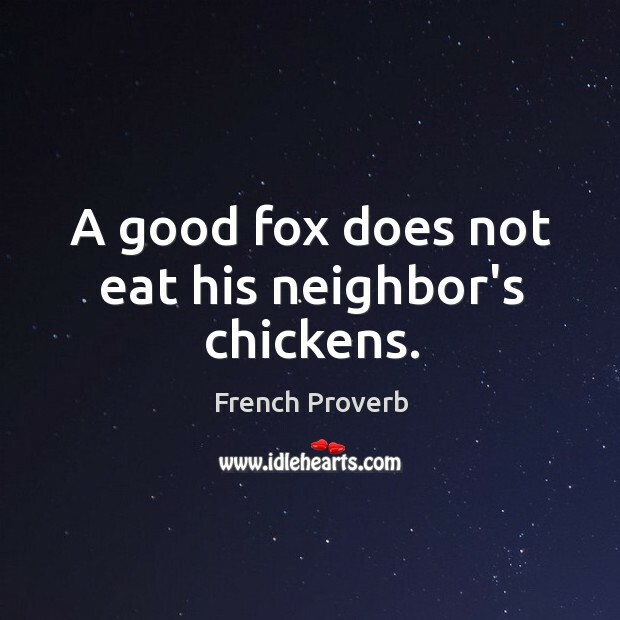 A good fox does not eat his neighbor’s chickens. 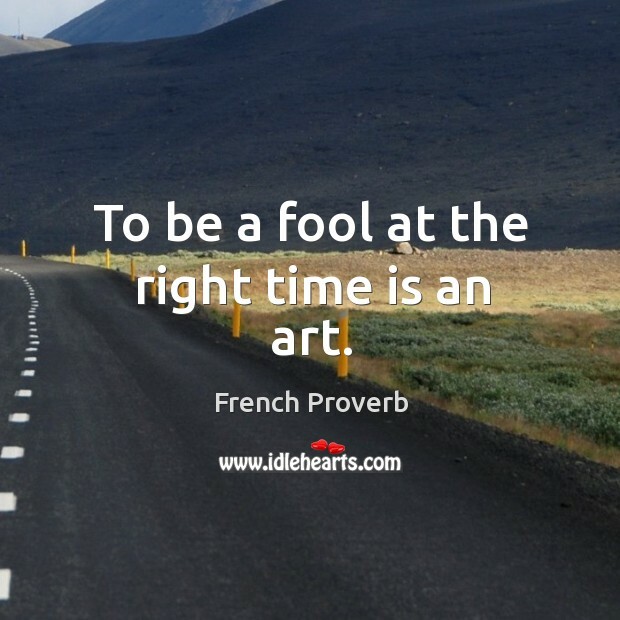 To be a fool at the right time is an art. 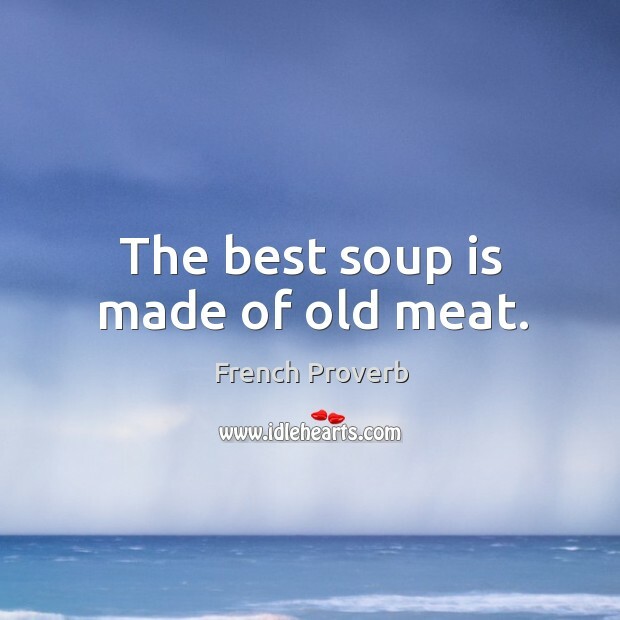 The best soup is made of old meat. 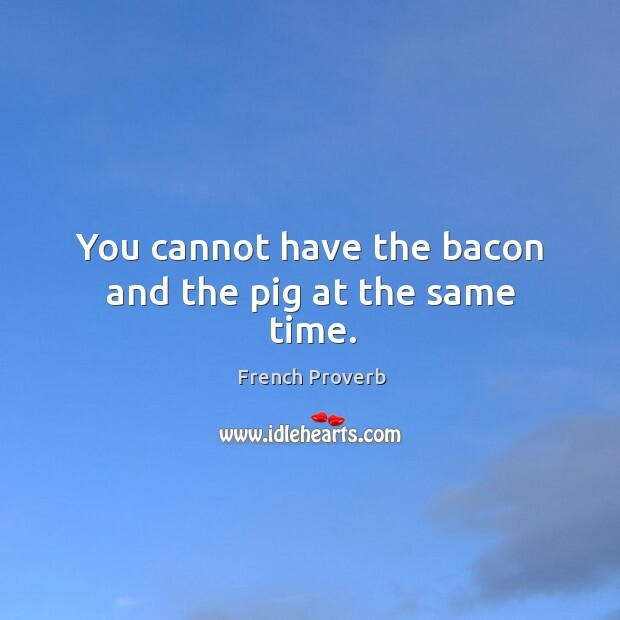 You cannot have the bacon and the pig at the same time. 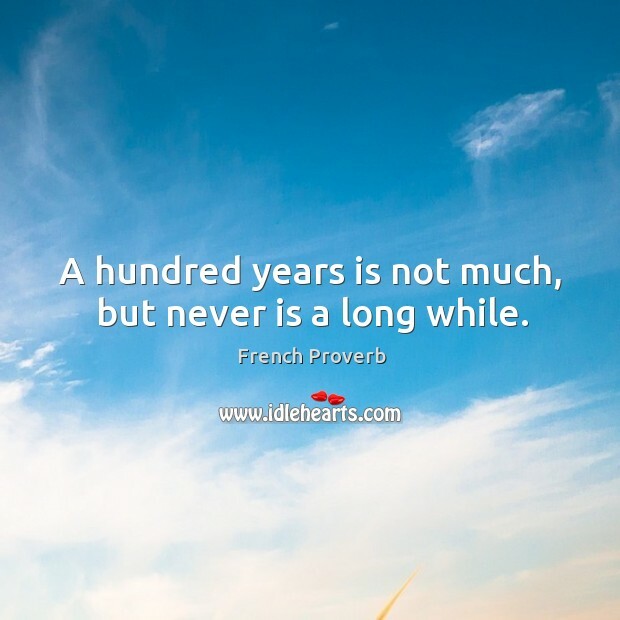 A hundred years is not much, but never is a long while. 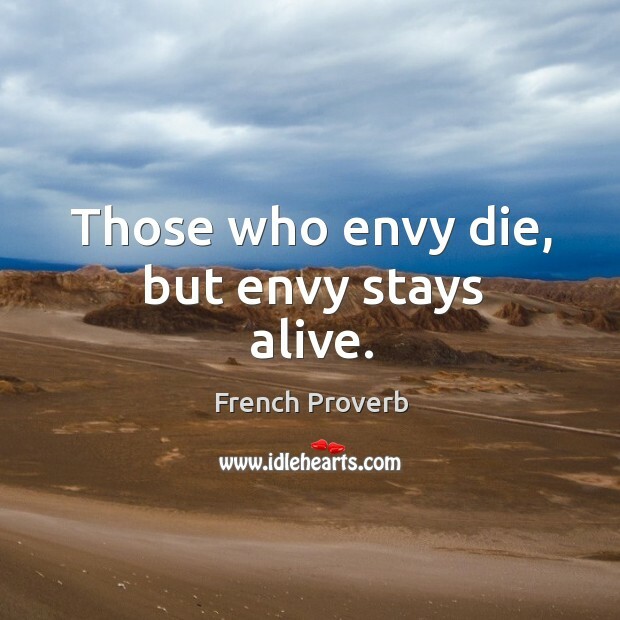 Those who envy die, but envy stays alive. 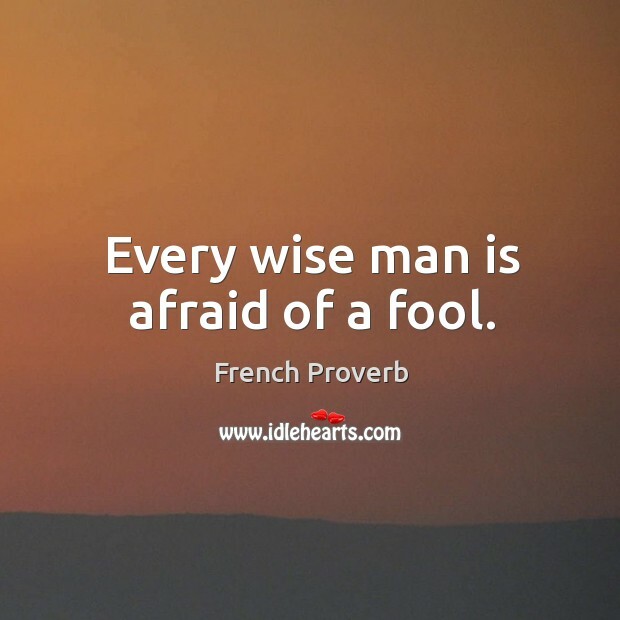 Every wise man is afraid of a fool.